The Singapore government has established a carbon tax law to be made effective in 2019. 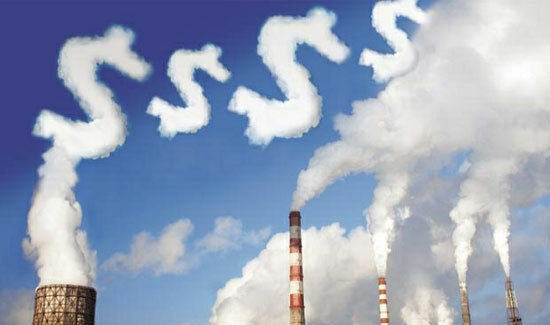 What are the impacts of the upcoming carbon tax on various stakeholders? How may Singaporeans respond to it and take actions to reduce our carbon footprint? The NUS’ MSc Environmental Management (MEM) Alumni Group is organising a seminar titled "Carbon Tax and Our Climate Actions". Speakers from different sectors will share their perspectives. All are welcome to this free event. Please click here to register for the public seminar. Participants are encouraged to bring along any used books or magazines for exchange, especially titles related to Nature or the Environment. Three Professional Development Units or PDU points have been allocated by the Professional Engineers for this seminar. Seminar participants intending to claim these points have to bring their PE Registration Number for registration. 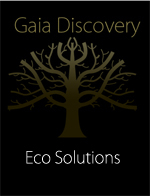 Gaia Discovery is a media partner of this event. Carbon Tax Seminar 2018 agenda. Organised by MEM Alumni of NUS. Speaker profiles of Carbon Tax seminar by NUS MEM Alumni on 25 August 2018.